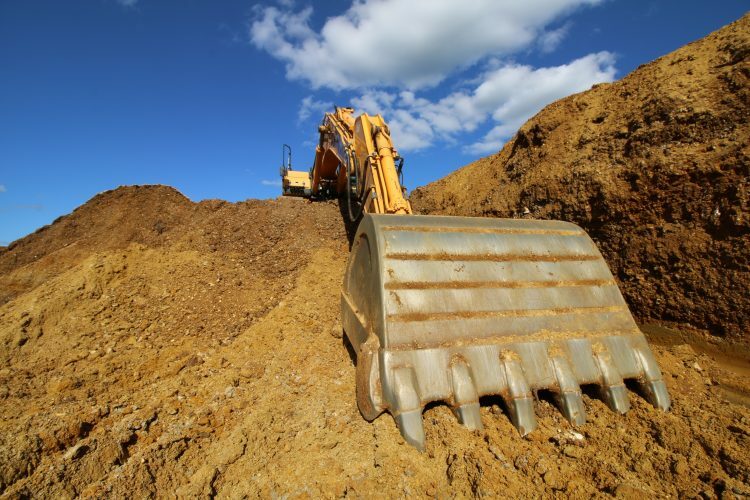 Steve has over 30 years’ experience in quarrying, aggregate products, ready mixed concrete and waste treatment from various roles in London and the home counties. He’s responsible for TJ’s procurement network of quarries, wharves and landfills, in addition to strategically leading the sales team. Steve has a keen interest in cricket and plays in the West Sussex Cricket League. He’s also a ECB Level 2 cricket coach and chairman of a local team. 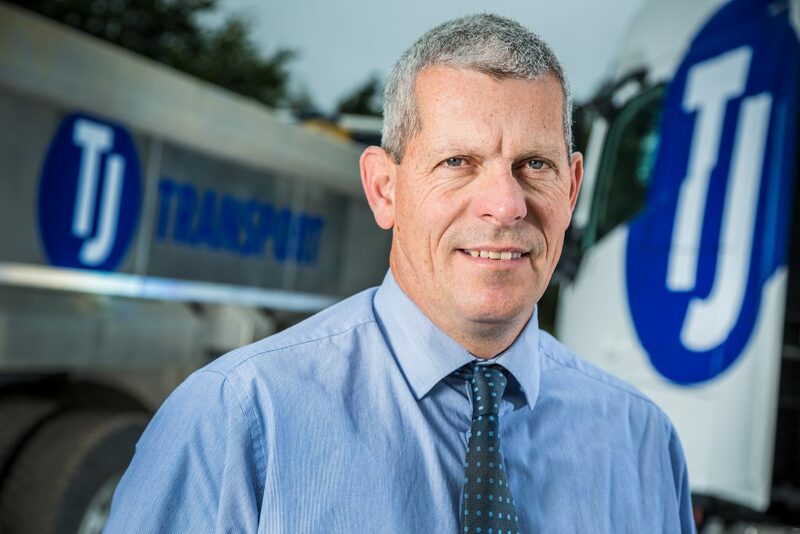 Steve is a family man who enjoys spending quality time with his two teenage children – even if that often involves acting as their personal chauffeur of an evening! What made you want to work for TJ? TJ’s Chairman, Terry Higgins, approached me to see whether I’d be interested in working with him at TJ. I knew there would be some terrific opportunities here and decided to take him up on his offer. That was seven years ago and I’ve never looked back! 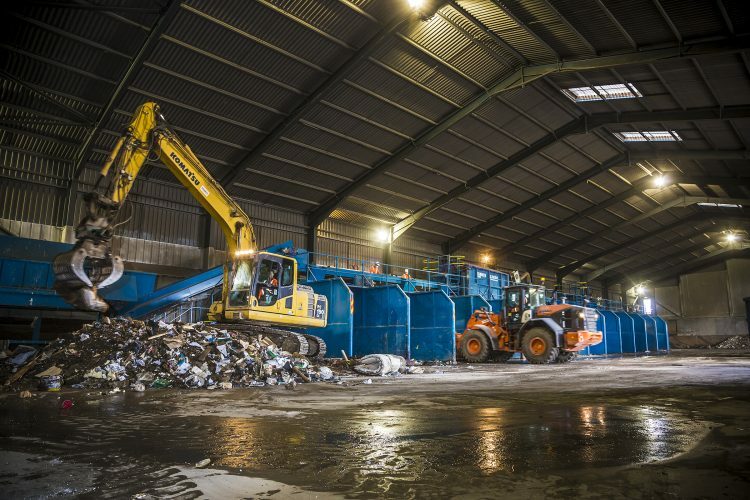 I oversee every commercial aspect of the company including transport, waste, recycling, the procurement side of the material recovery facilities and tipping. I’m always on the lookout for new sites and opportunities and areas for business development. The sales team also report to me. Has much changed during your time here? It’s changed hugely. Turnover has doubled, the size of our fleet has doubled and the number of staff has grown massively – we’re now up to around 240 members of staff across our sites. 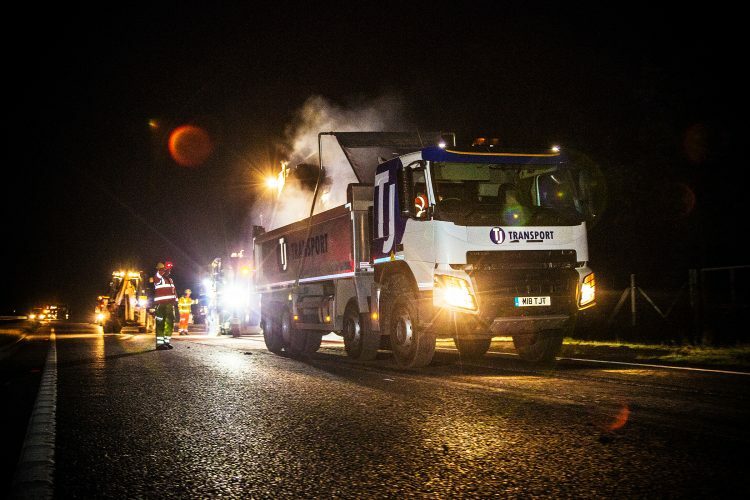 We have a fantastic team of people in sales; some specialise in waste, some in transport and others do both. They all share the TJ ethos: that customer service is paramount. They’re very customer focused and do all they can to ensure a positive outcome every time. Our benchmark is that we always want to get a quote back to the customer the same day. People don’t want to hang around waiting for a quote, so we prioritise every enquiry to ensure they receive the information they need quickly. How do you see TJ growing and changing in the future? One focus is to expand our waste business in size and area. We will continue to offer outstanding customer service – the thing we pride ourselves on – as well as offer the “personal touch” of a small company, with the confidence of a large company. What has been your proudest TJ achievement? The acquisition of TJ’s two quarries. I instigated and coordinated the buy-in to Hythe Quarry, which has been fruitful since quarrying began there last August. I also negotiated and managed the purchase of Butser Quarry in Petersfield, which was a huge accomplishment. Acquiring these two sites has enabled TJ to go to the next level as we are now able to supply aggregates to the construction and other industries rather than just transporting it. Why is TJ a great place to work? It’s an independent company which means that every voice can be heard and all opinions listened to. There is constant innovation within the company which is exciting and paves the way for growth and development. There’s also an extremely good team spirit throughout the company which keeps motivation levels high. Most importantly, TJ has always been a company with an overriding desire to listen to the customer and deliver a service that fulfills their needs – which means it can’t go far wrong!